PDC’s Corporate Publishing offer is an end-to-end service which includes content, design, photography and print for all published collateral from newsletters to high-end coffee table books in print and digital formats. Our team has launched seven magazines – business, lifestyle, entertainment – in Qatar and the GCC in addition to countless annual reports, coffee table books and other corporate publications. This has equipped us with a keen understanding of what Qatar and the region lack and what works. We work with a team of accomplished writers, journalists, digital marketers and translators to create engaging content. Our biggest strength comes from our founder’s extensive experience in publishing magazines in Qatar, which ensures your corporate publication will appeal to your target audience and won’t end up being just another dull company pamphlet. From conceptualizing, copywriting, full editorial leadership or guidance to design and printing. Your corporate publication, literally, couldn’t be in better hands. 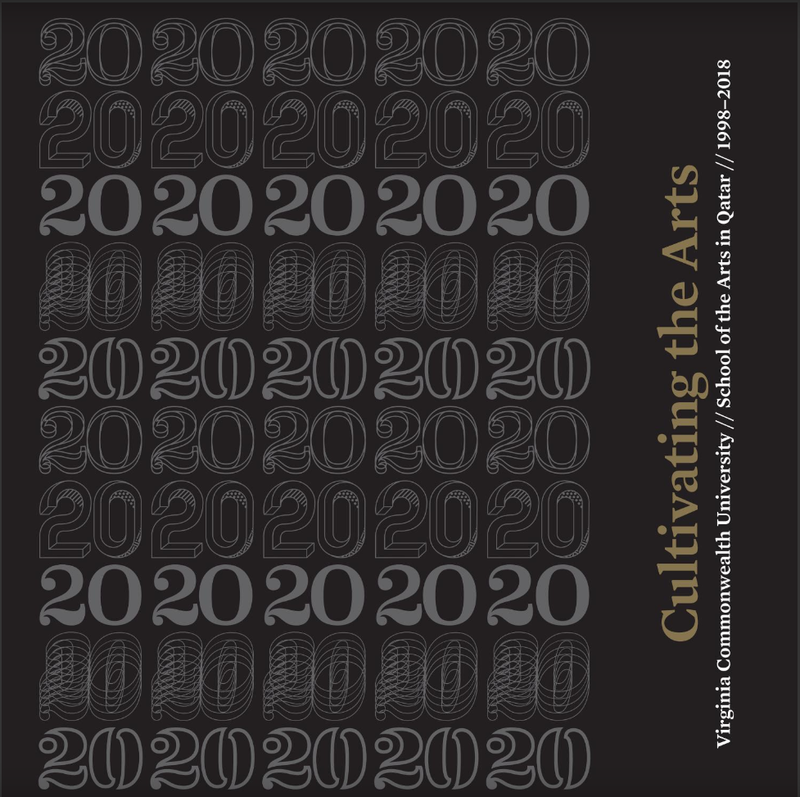 Our client, VCUarts Qatar recently published their 20th Anniversary Book. 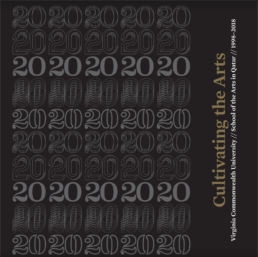 Priya DSouza Communications came up with the concept, content outline and structure for the publication; created all the content in the book including messages for the deans. 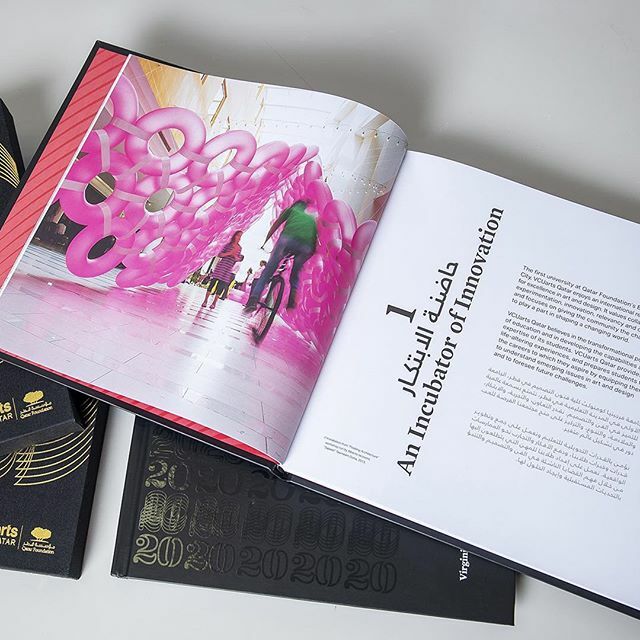 We further on curated the images for the book and worked closely with the designer and printer, overseeing the work at every stage of the project.